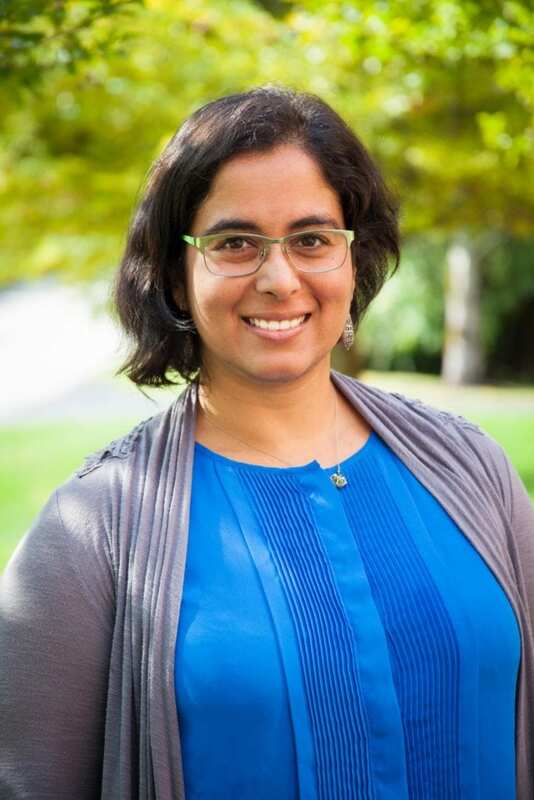 Deepti Singh, an assistant professor in WSU's School of the Environment, used tree-ring data, rainfall records and climate reconstructions to characterize the conditions leading up to the Great Drought, a period of widespread crop failures in Asia, Brazil and Africa from 1875 to 1878. "Climate conditions that caused the Great Drought and Global Famine arose from natural variability. And their recurrence — with hydrological impacts intensified by global warming — could again potentially undermine global food security," she and her colleagues write in the Journal of Climate. The paper comes as a United Nations report this week predicts that rising worldwide temperatures will bring about more frequent food shortages and wildfires as soon as 2040. "In a very real sense, the El Niño and climate events of 1876-78 helped create the global inequalities that would later be characterized as 'first' and 'third worlds'," writes Singh, who was inspired by "Late Victorian Holocausts: El Niño Famines and the Making of the Third World." The book details the social impact of the Great Drought and subsequent droughts in 1896-1897 and 1899-1902. Its author, Mike Davis, is a distinguished professor at the University of California, Riverside, and a co-author on Singh's paper. Despite its impact, few studies have characterized the dynamics of the drought, and Singh's analysis is the first global-scale analysis of climatic conditions at the time. "This is the first time that somebody is taking multiple sources of data — like rain gauges and tree-ring drought atlases that let us go back 500 and 800 years (respectively) — as well as multiple datasets of past climatic conditions, to quantify the severity of this event and the severity of the conditions that led to it," Singh said. Because the drought was induced by natural variations in sea-surface temperatures, says Singh, a similar global-scale event could happen again. Moreover, rising greenhouse gas concentrations and global warming are projected to intensify El Niño events, in which case "such widespread droughts could become even more severe." The socio-political factors that led to the famine no long exist, she notes. Still, she writes, "such extreme events would still lead to severe shocks to the global food system with local food insecurity in vulnerable countries potentially amplified by today's highly connected global food network." Singh's work was supported by a fellowship from Columbia University's Lamont-Doherty Earth Observatory, where she collaborated with several of the paper's co-authors. She continued working on the paper after arriving at WSU Vancouver this June.